Back to Basics Community Service | Back to Basics Learning Dynamics, Inc. 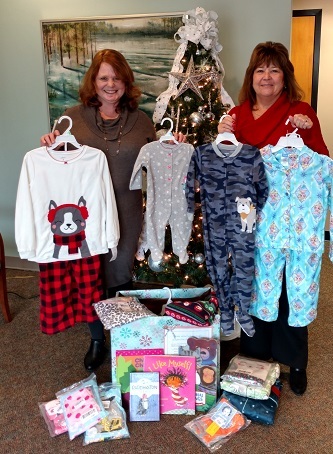 In 2017, Back to Basics again supported the Delaware Chapter of the Pajama Program with a donation of dozens of new pajamas and children’s books. To learn more about the Pajama Program, CLICK HERE.